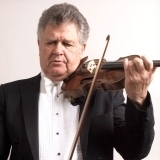 Latest News: … Enjoy the delightful sound of the Camerata Chicago Academy at 7 pm on May 4 in Wheaton. 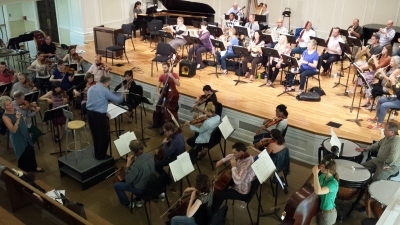 Purchase $15 tickets today to hear Handel’s Water Music, Capuzzi’s Bass Concerto with Cameron Fuller and a Vivaldi Violin Concerto with Tabitha Rea. 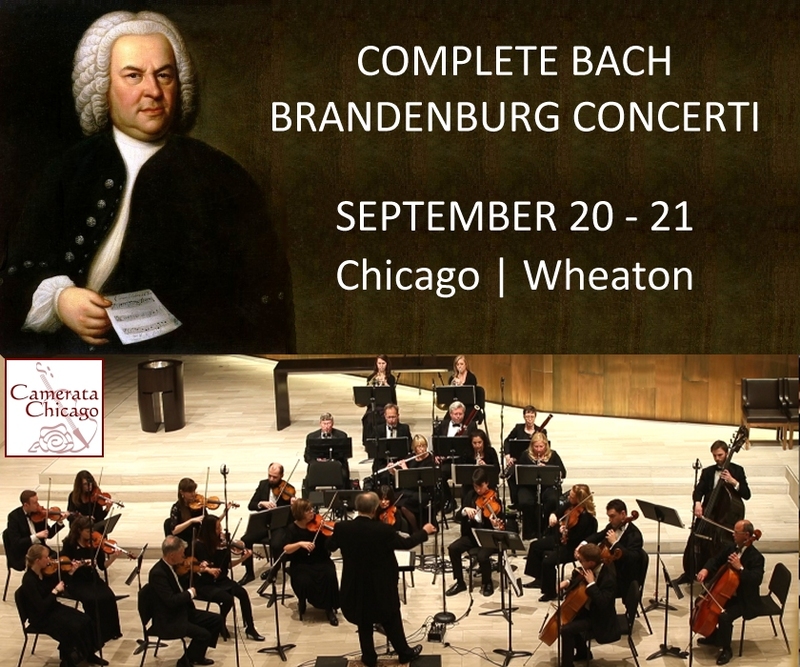 … COMPLETE BRANDENBURG CONCERTI September 20 & 21, 2019 … Purchase your tickets today.
. . . Sign up to our Concert Schedule newsletter. As well as the Camerata Chicago professional orchestra, we also have an Academy with the best young musicians. Enjoy the beautiful playing of the Camerata Chicago Academy Orchestra comprising excellent young musicians who will perform Handel’s Water Music. Cameron Fuller will perform the Capuzzi Double Bass Concerto with the Academy Orchestra. They are joined by the Junior Academy, a second, smaller ensemble of students aged 8 – 14, who will play the Vivaldi Violin Concerto Opus 7 No. 11 with young Academy Orchestra soloist Tabitha Rea. 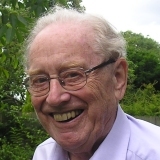 It will be a wonderful string orchestra concert with virtuoso soloists performing lyrical classics, and a great experience for children – who can attend for free. The Camerata Chicago Academy Orchestra is Ensemble-in-Residence at Gary Methodist Church, Wheaton. See further details about the Camerata Chicago Academy Concert with photos, videos, musicians and repertoire. Camerata Chicago performs the entire set of six Brandenburg concerti with a range of wonderful soloists including harpsichordist Jory Vinikour and trumpeter Travis Heath. Enjoy the outstanding musical artistry of Camerata Chicago with this fabulous baroque program sponsored by Joyce Saxon. 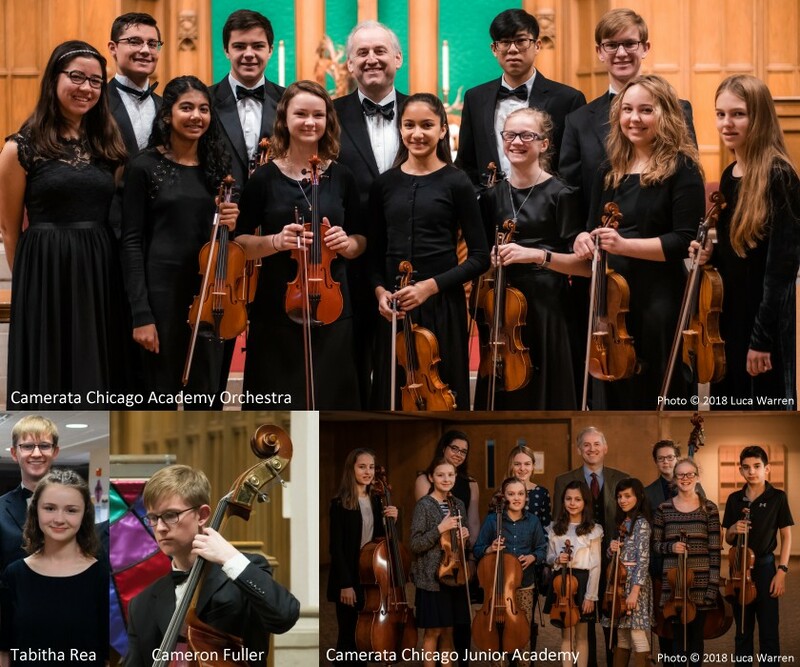 Camerata Chicago is a chamber orchestra serving Chicago and its surrounding communities with performances of great music featuring musicians of global distinction. We are committed to providing an incomparable concert experience which enriches the community and inspires the next generation of musicians and concert-goers.